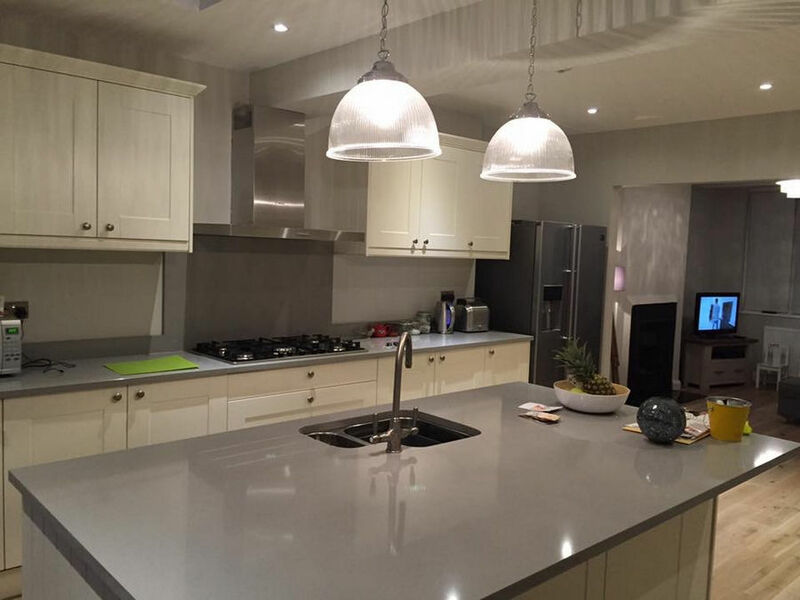 Are you searching for professional and reliable builders in Camden? From repurposing that unused attic space to extending your living space, make Firtree Building Services your first port of call. Boasting many years’ experience and a diverse portfolio of completed projects, our reputation speaks for itself. Expand your space and horizons today by calling our team on 07957 574 604 or 0800 270 7764. Finding a decent property these days can be nothing short of an impossible task. With the price of even a modestly sized property reaching an eye-watering amount, it can be difficult for homeowners to land their dream home. First-time buyers are affected more so and often end up only being able to afford a smaller property. If this sounds like you, then you should call our builders Camden. Is your kitchen too cramped to cook in? Then an extension is for you. Is your family quickly outgrowing the space in your home? Then might we recommend investing in a loft conversion? 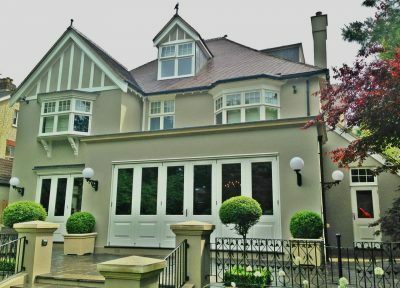 You may be considering moving home, but with so much untapped potential, it’s actually a lot cheaper to expand your property to meet your needs using our builders Camden. To get the ball rolling, simply pick up the phone and dial our builders Camden today on 07957 574 604. We will arrange a time to visit your home that is convenient for you where we will discuss your ideas in more depth. Whether you’re looking to convert your attic space or build an extension onto your home, we can talk you through the options available and provide you with a written quotation that is bespoke to you. On average, Dormer loft conversions cost around £30,000 to £40,000. This might seem like a fortune but consider the space that it opens up as well as the amount that it adds to the value of your home. When you choose Firtree Building Services, we will ensure that there is plenty of space for the whole family. Our builders in Camden can turn your 2 or 3-bed property into large, spacious 4 or 5-bed home. Best of all is that most loft conversions fall under permitted development and so won’t require you to wait for planning permission to be granted. If converting your attic space is not an option or has already been done; why not consider instructing our builders Camden to construct you an extension instead? If you’re fortunate to enough to own a property with a large outdoor area, this might be the perfect opportunity to consider a home extension. Home extensions provide all the benefits of a loft conversion and more. However, they do take up valuable outdoor space so you must consider whether you wish to sacrifice part of your garden before you proceed. 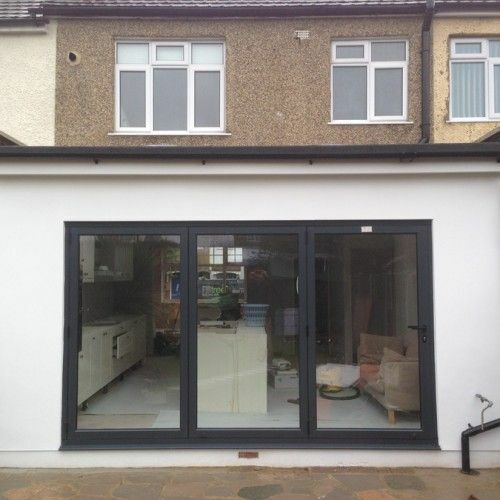 If an extension is something that you desire, call up Firtree Building Services now and speak to our builders in Camden. 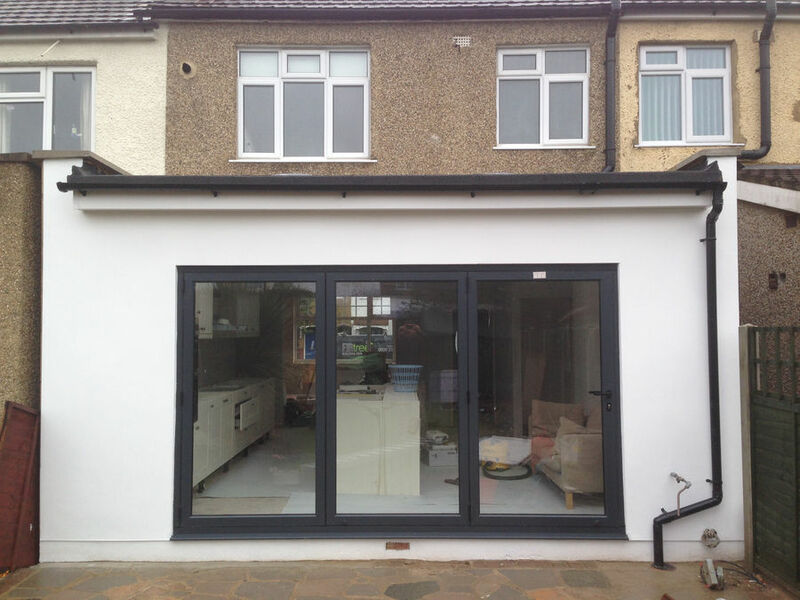 From extending the kitchen or lounge to adding on an office or conservatory, we can make your dream extension a reality. Everything is measured up and discussed beforehand, and we ensure that all materials used, complement your home perfectly. Do you dream of a larger kitchen? Are you itching to build that entertainment room you’ve always talked about? Are you about to gain a new family member? Then you need to call Firtree Building Services as we can help with the best extensions and loft conversions that money can buy. Speaking of money, our prices of surprisingly affordable. As the most reputable builders Camden has to offer, we charge honest and fair prices for all our work. 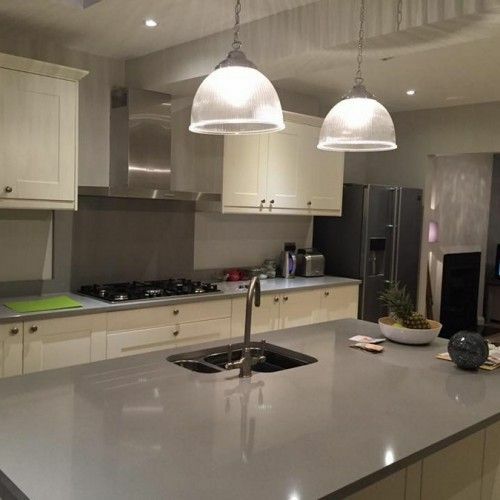 Each project will be costed up, and we will supply you with a written quotation that lists all fees upfront. While we can collaborate with other professionals, we also produce amazing results while working solo. In fact, as a Which? Trusted Trader, you can rest assured you’re in safe hands. Our builders in Camden bring keen insight to every project that they work on. As members of Federation of Master Builders (FMB), we hold ourselves to the highest standards. We are so confident in our workmanship that all of our extensions and loft conversions are covered by a 10 year guarantee. So, if you wish to expand your home, don’t delay, call our Camden builders today. To find out how; continue reading below. To reach our builders in Camden, call 07957 574 604 or 0800 270 7764. Alternatively, you can also email us at info@firtreebuild.co.uk.